Supply teaching can be a lonely job and sometimes you can feel unappreciated. Not at PK Education. We want our teachers and support staff to know they are part of the PK family and are most definitely appreciated for all the hard work they do in schools. That’s why our Leicester office recently hosted the PK Social and, what we hope, will be the start of many more to come. 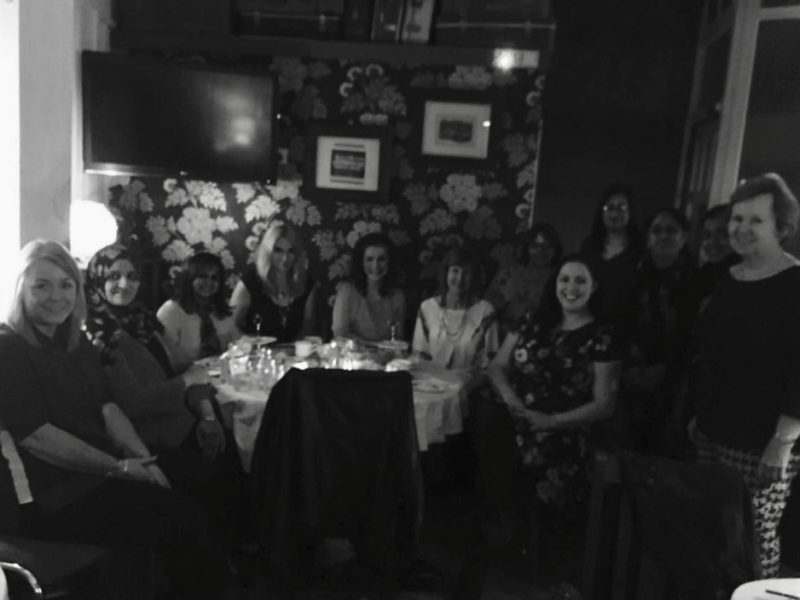 Fifteen of our wonderful teacher and support staff joined us after work for afternoon tea at The Exchange in Leicester. 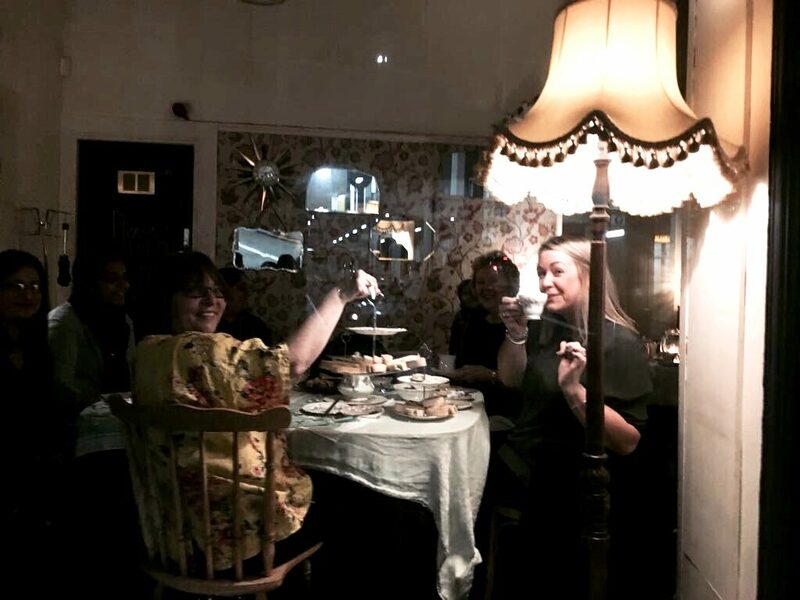 Bottomless tea, sandwiches, scones heaped with jam and cream, fresh strawberries and a section of sumptuous cakes and a good old natter was the perfect way to finish off a day in the classroom. PK’s offices in Wakefield, Leeds, Sheffield, Manchester, Nottingham and Birmingham also regularly hold social events. To find out when the next one is happening in your area, get in touch with your local PK office here.